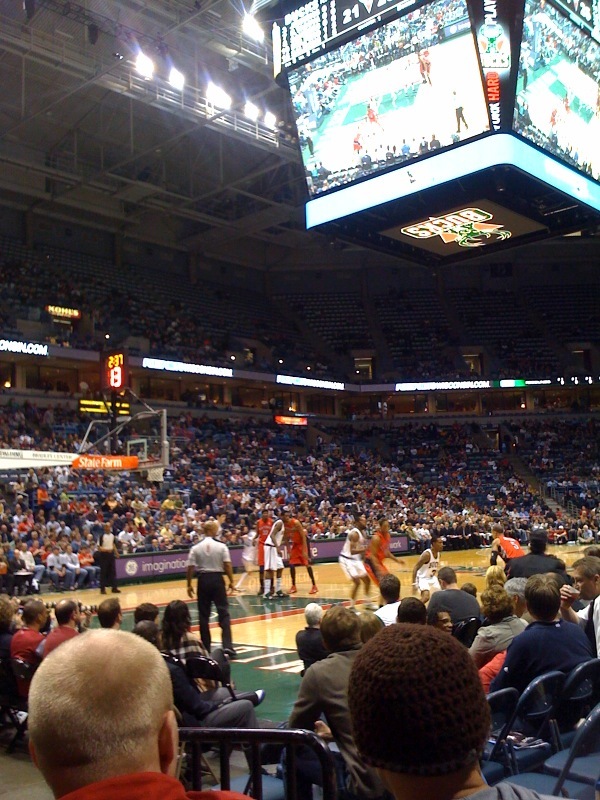 Saturday evening, our Lake Michigan rivals will pay the Milwaukee Bucks a visit at the Bradley Center. Don't miss out on the Bucks vs. Bulls action! 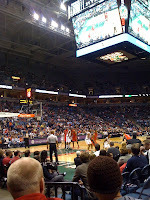 Milwaukee Bucks vs. Chicago Bulls tickets are still available for Saturday night's game. The Milwaukee Bucks are on a roll and are looking to continue their winning streak tonight against the Miami Heat. When the Bucks and Bulls last met on January 27th, the Bulls barely won 107-100. Since then, the Bucks defeated both the Lakers and the Pistons. Despite Bogut's injury, which has benched him for most of the season, the Bucks have been playing very well. The Bucks' success can be attributed to the depth of their roster. Let's hope they can keep up this kind of momentum for the rest of the season. Go Bucks!